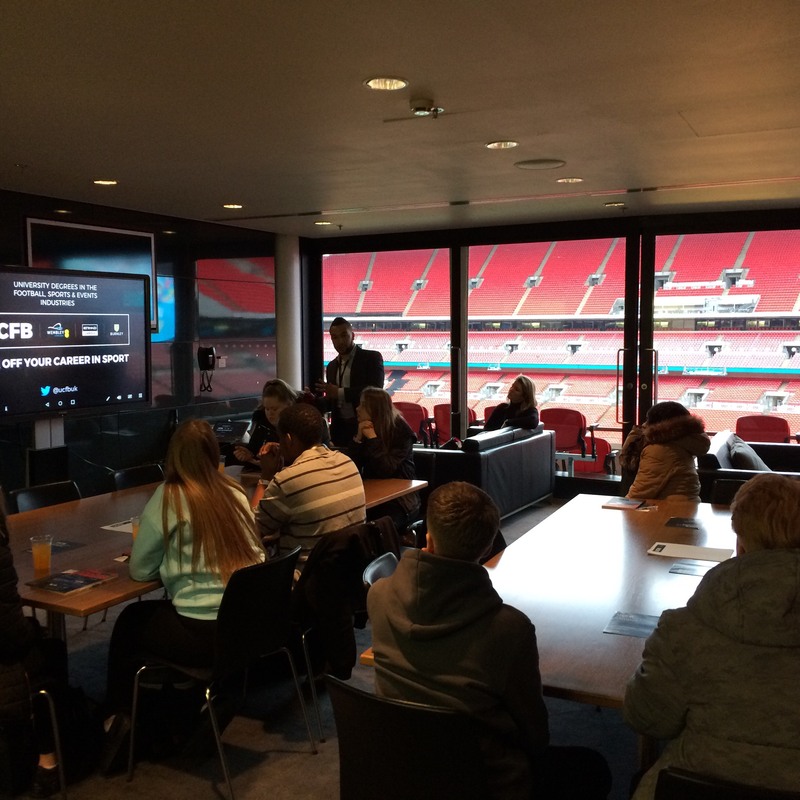 Year 12 Business and Events pathway students had the opportunity to visit the University College of Football & Business (UCFB) at Wembley today. The university which is based within the stadium offers a range of business related courses, many linked to football and sport. As well as academic lectures, they work with a range of business partners to provide students with practical placement opportunities linked to their future career. As well as looking at potential courses and student life at university, Logic students got to go behind the scenes at Wembley with a tour of the stadium!